This is a basic broth for any vegetarian soup or gravy. 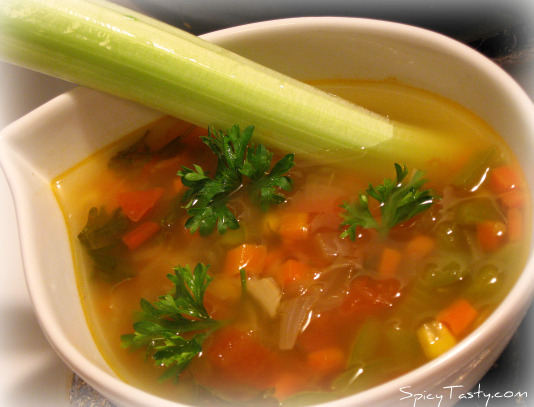 You can use this easy vegetable broth in recipes calling for broth or stock of any kind. 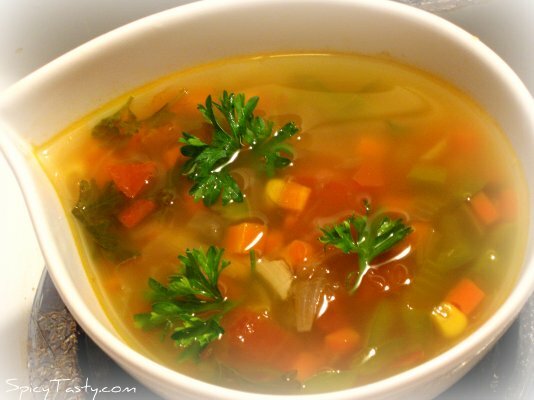 You can also have it as a vegetable clear soup with the cooked vegetables. It is nice and healthy and low in calories too. Chop the vegetables into small cubes. In a deep bottomed pan, add a tsp of olive oil or any oil and add onions. Toss them for 3 minutes and add carrots, tomatoes and bell peppers. Let them cook for 5 minutes. Toss them in between. In a large vessel add 2 liters of water and allow it boil. Add the tossed vegetables along with the other ingredients. Let them boil till they become half the quantity. Now pour the broth through a colander into a large container. The filtered liquid is your broth. You can use it for making soups or store it in the refrigerator in an air tight container for future use. You can use it up to 2- 3 weeks. Don’t waste the filtered vegetables. You can eat it just like that or toss it with some oil, green chillies and salt and have it as a side. I had it as a veggie clear soup with all the vegetables and some salt and pepper. It was delicious. Soup looks comforting. Love the first pic. 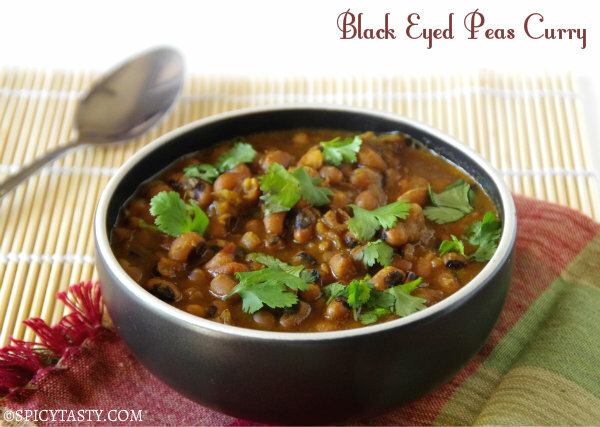 Nice soup, but maybe I will make this and add some tamarind and perhaps a tarka of mustard seeds. 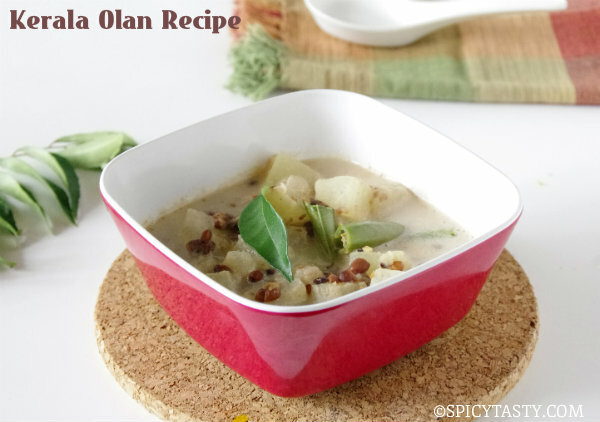 Then it will be like a vegetable rasam, very tasty! Your blog is very good. I m gonna read more, ty for info. Keep working on blog. Just made this for my mother, she has stomach flu. Thanks for such an easy recipe! Thanks Ashna. I am glad it helped.